Waimata School is situated in a rural setting 5 minutes south of the Waihi township on State Highway 2. Founded in 1916 the school originally catered for the farming families of the district. Changes to the farming sector have seen a decrease in the local rural population, meaning the vast majority of students now live in Waihi. 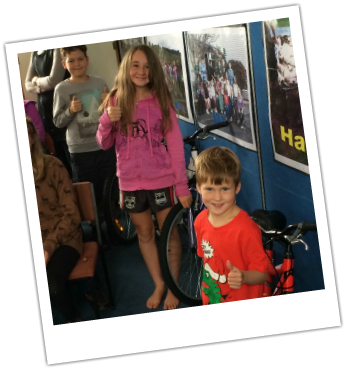 Waimata's appeal still rings true to its small rural school character, whanau atmosphere, and the importance that is placed on developing positive confident learners. The school possesses some fantastic facilities including a large playground and woodland area, a heated swimming pool, a student designed BMX track and is very well stocked in terms of teaching and learning resources. 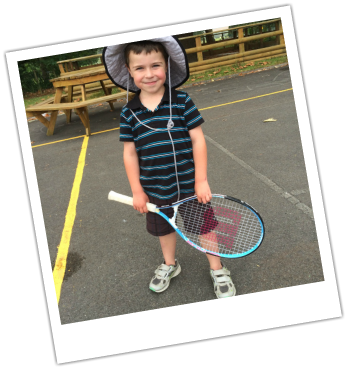 Waimata School is well supported by all educational service providers. 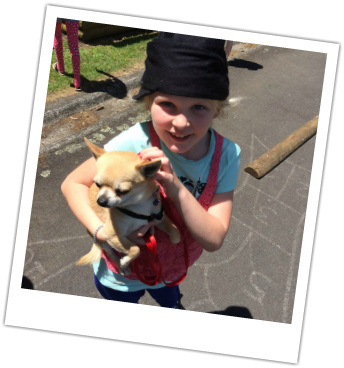 The schools curriculum places a major focus on learning through experiences, with many activities displaying strong tuakana teina principles. Extra curricular activities including camps, sports & cultural days and whole school trips are vital features of our curriculum. All of this enriched through an emphasis on developing our students knowledge and understanding our the 'Key Competencies'. We have an experienced Board of Trustees that are passionate about providng the best possible learning opportunities for our students.